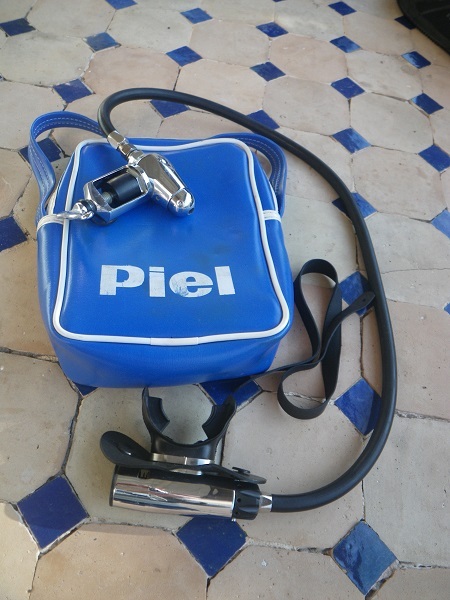 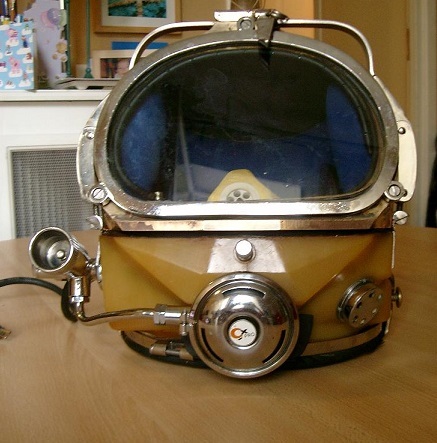 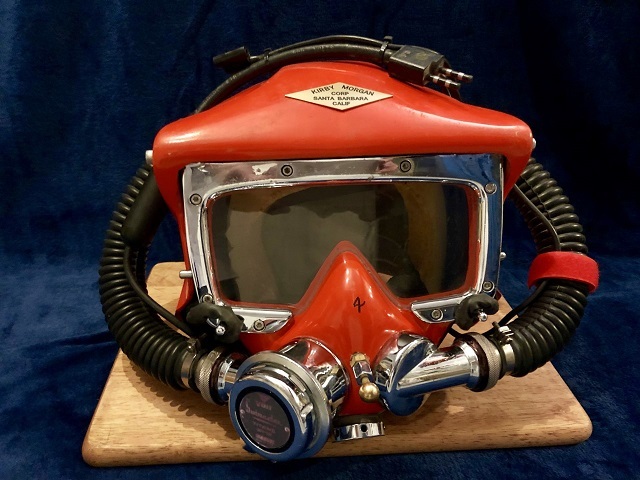 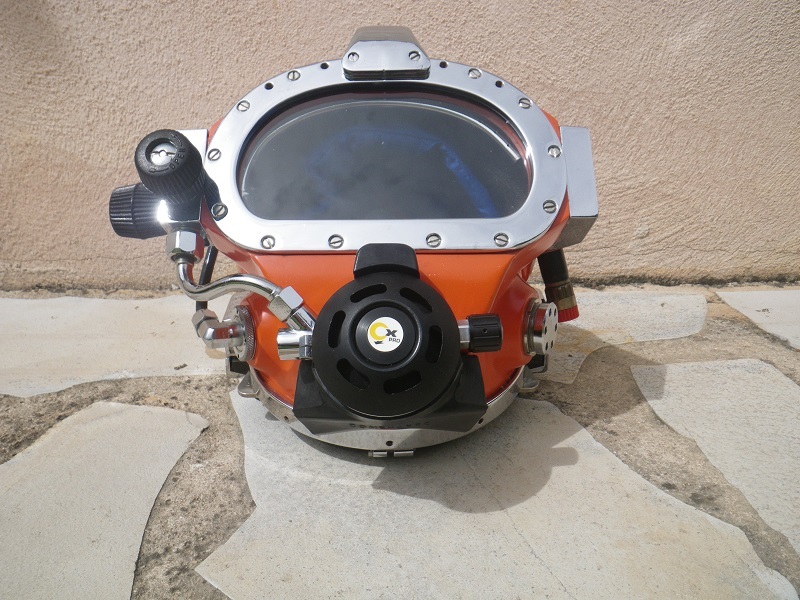 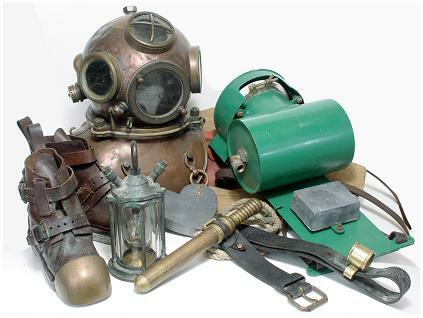 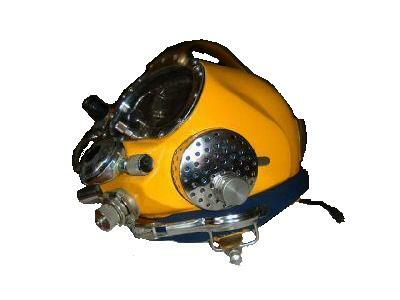 General Diving System Ltd is a Scottish company based in Aberdeen that used to manufactured gas reclaim system. 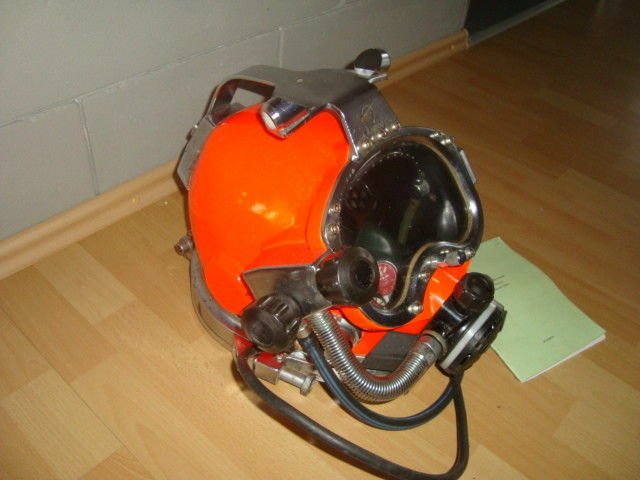 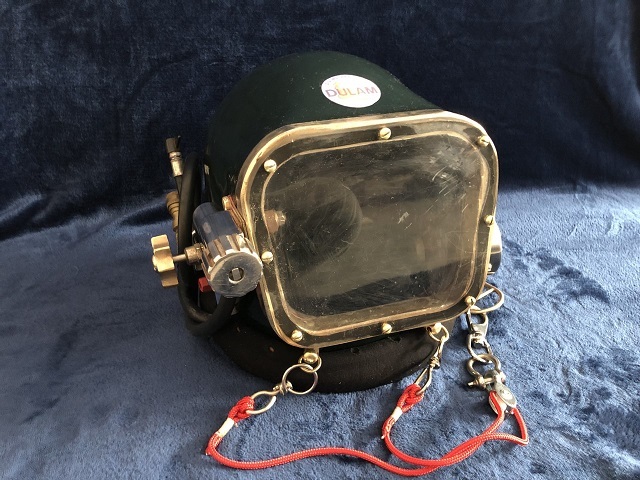 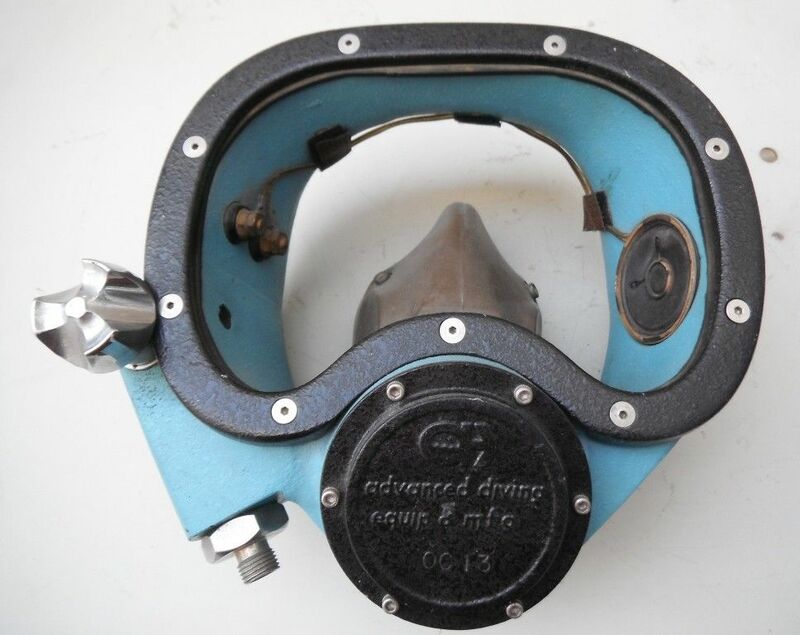 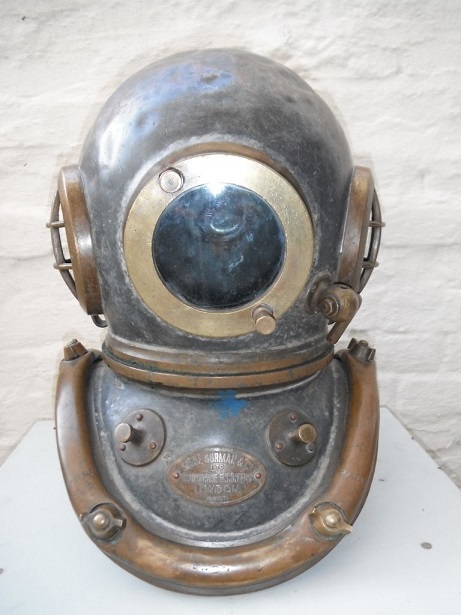 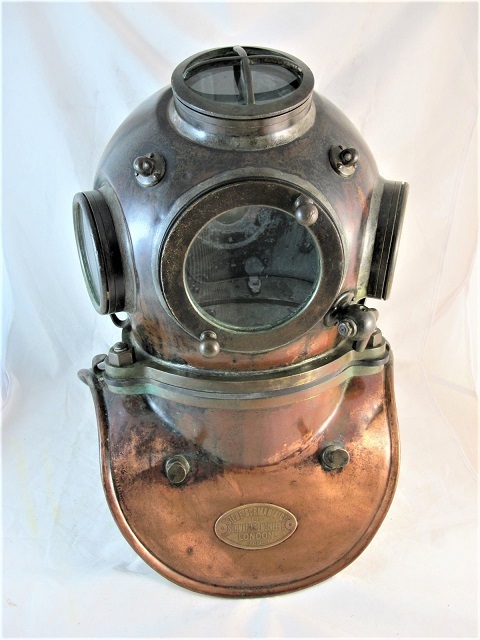 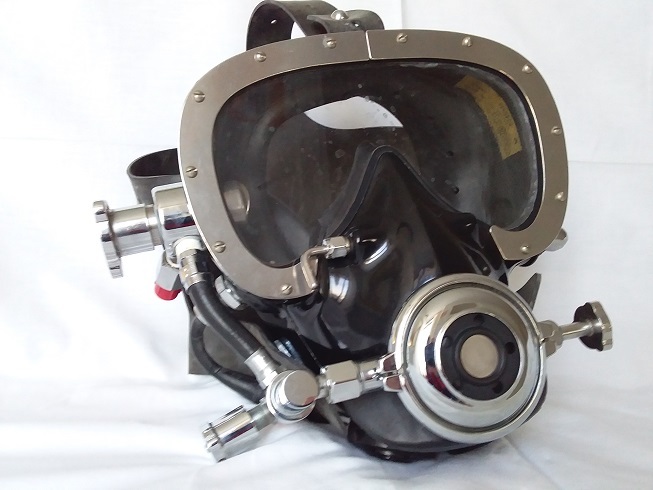 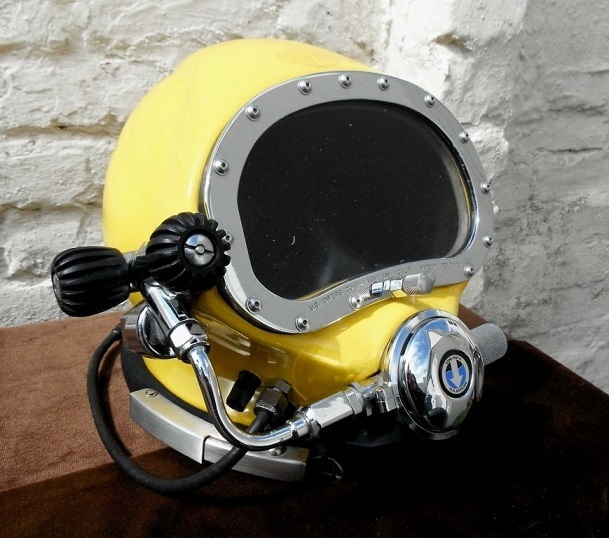 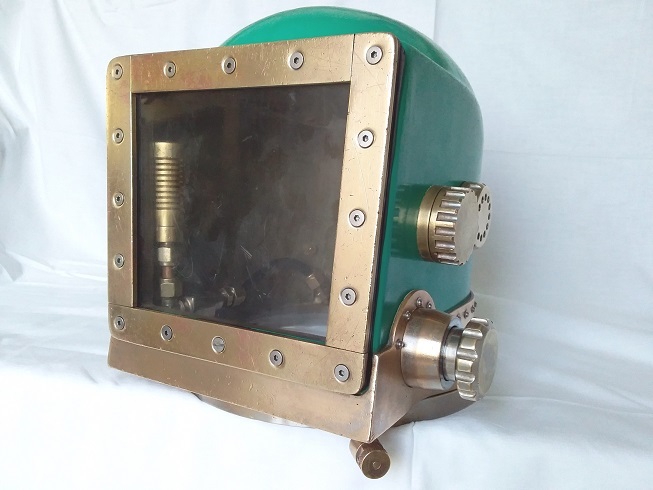 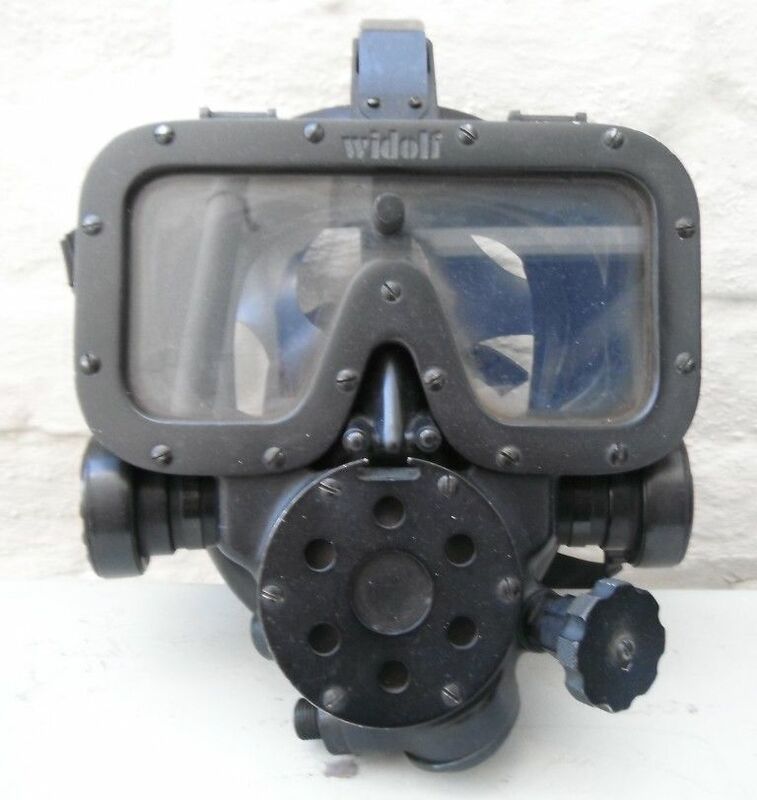 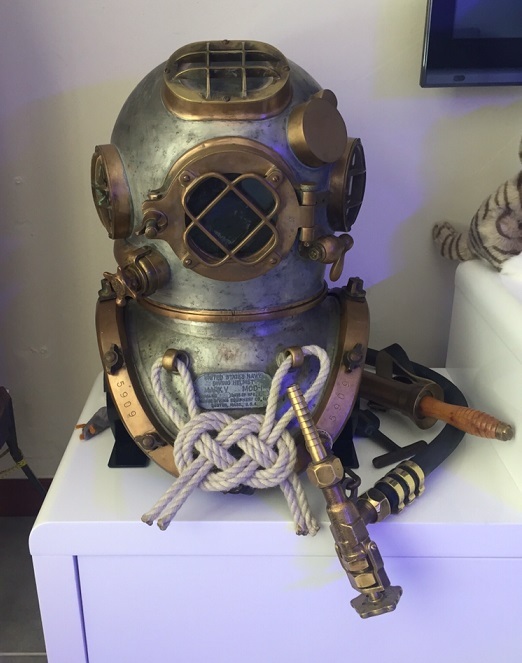 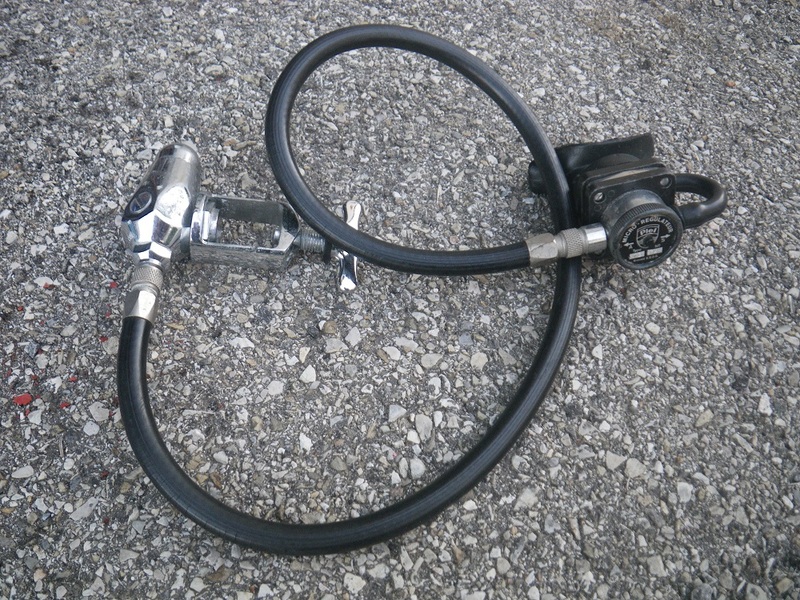 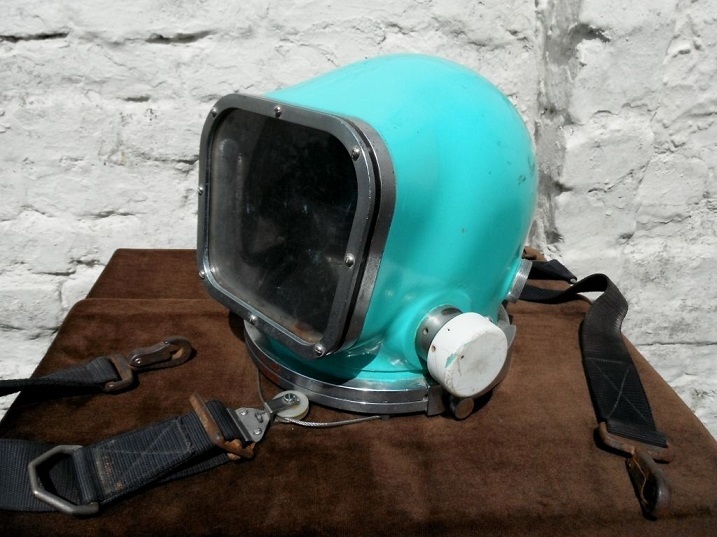 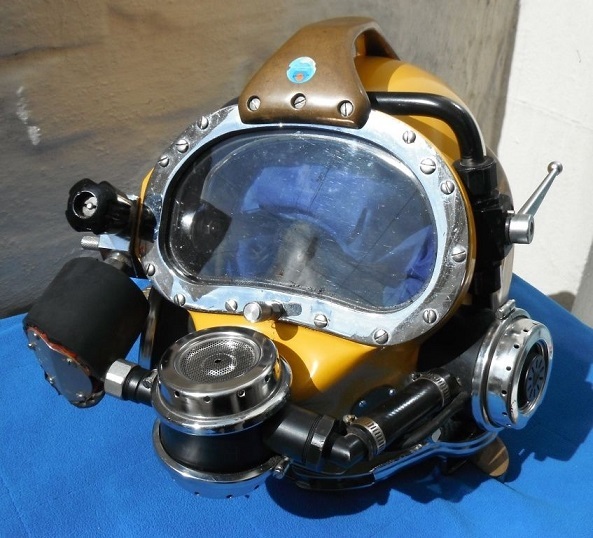 This helmet was sold as part of a gas recovery system. 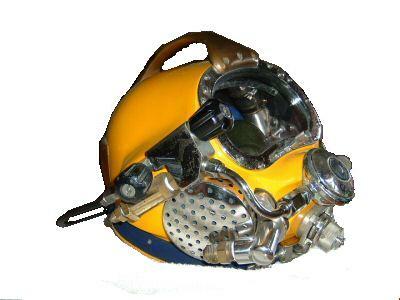 It is a modified Kirby Morgan 17B helmet. 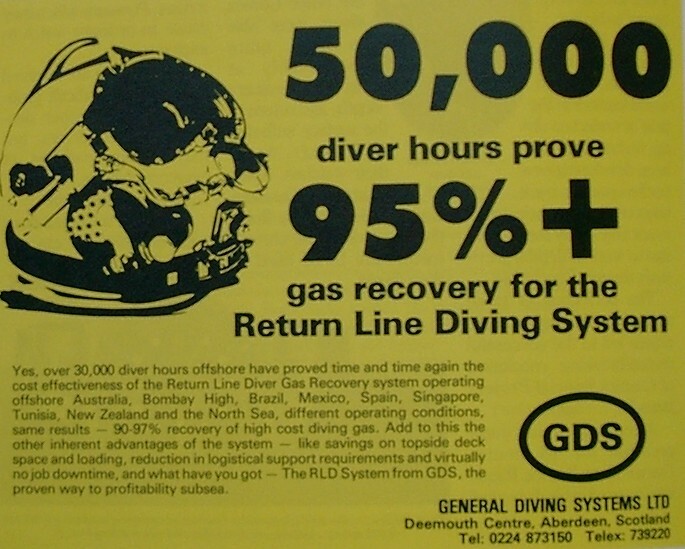 recover up to 99% of the gas. 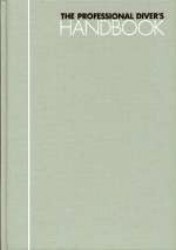 Info extracted from "Submex : The professional diver's handbook".